Staying healthy is not a difficult thing to do, especially when you are practicing healthy habits and taking the proper health products you need on a daily basis. 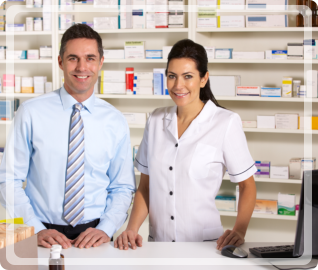 These products can be anything from vitamins to medications and you can get them from most pharmacies and these pharmacies get their products from a Pharmaceutical Wholesaler in North Carolina such as Independent Pharmacy Distributor. What are the products that you have to keep in mind of when you are trying to improve or maintain your health? Vitamins:Vitamins are always a great option to consider. These products can be used to provide your body the nutrition it needs, especially if you are not eating as healthy as you should. 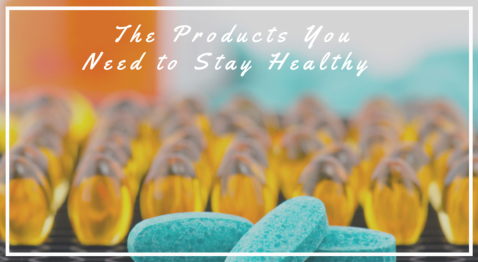 There are vitamins and supplements to help you stay healthy as much as possible! Dietary Supplements: Besides vitamins, we also offer dietary supplements. These supplements can be used to improve your digestion or even help increase your metabolism for weight loss or better health. Protein: If you are into workouts, then it is important to get the proper protein you need in order to make the most out of your workout. There are many forms of protein that you can choose from such as shakes, drinks, and more. Oils: Oils are another great health product to keep in mind of. Some of the oils that you may find are fish oil and coconut oil. These oils have their own unique health benefits and can help you improve your health for a longer and better life, for example, fish oil can be used to prevent Alzheimer’s and other types of dementia! 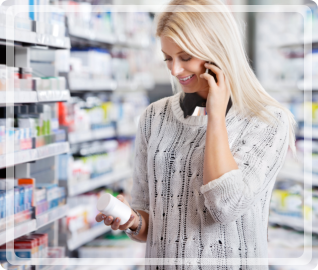 Living a healthy life is as simple as following healthy habits and practices but if you need an extra boost, then taking health products can be a huge help for you. 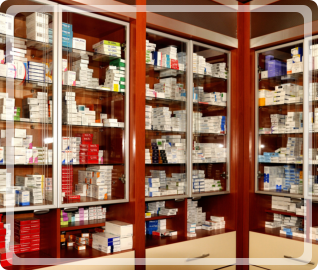 For more information regarding these products and how we can supply them to your pharmacy or healthcare facility, you can call us anytime at 1-877-690-0473. Get the products you need today! This entry was posted in Medical Supply, Medications, Medicine, Pharmaceutical and tagged Dietary Supplements, Oils, Protein, Vitamins. Bookmark the permalink.